Google doesn't officially allow kids under the age of 13 to use its services, but that could change soon. According to The Information, the company is working to overhaul its online services so that children can safely use them. Google is trying to come up with a new system that would not only let parents set up accounts for their children but would also allow them to control how they use the services and what information is collected. The report also says that the company will make it mandatory for users to disclose their age when signing up for a Google account on Android devices. 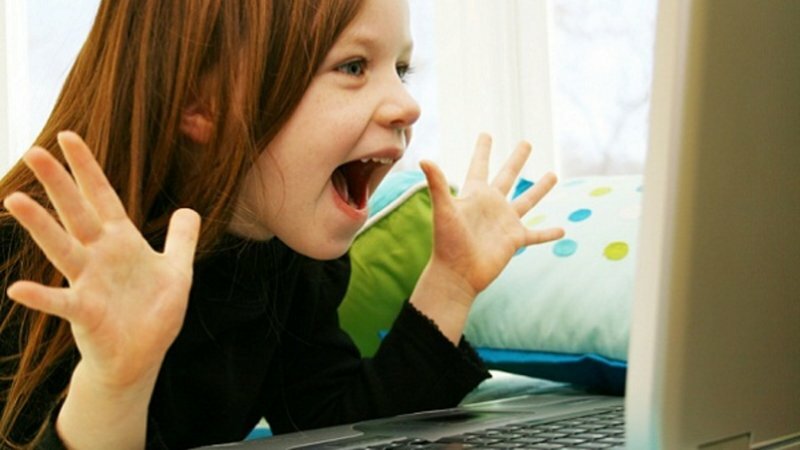 This isn't Google's first effort to formalize the company's relationship with its young users, back in March there were reports that the Mountain View, California-based company is working on a kids-centric version of YouTube that features additional parental controls. It's no secret that Google collects user information to serve targeted ads, but that won't be easy here because of the Children’s Online Privacy Protection Act (COPPA) that imposes strict limits on how information about kids under 13 is collected. As expected, the news has already triggered privacy concerns. “Unless Google does this right it will threaten the privacy of millions of children and deny parents the ability to make meaningful decisions about who can collect information on their kids”, said Jeff Chester, executive director of the online privacy group Center for Digital Democracy, adding that the group has shared its concerns with the FTC, which writes and enforces COPPA rules.